Hello everyone, Thank you for checking out our Horror Halloween Bash and making that a success! Considering it was our first Halloween event ever and we got over 50 views lets consider that a win. Next year we are going to aim a lot higher. We’re hoping to hit 1000 views before this years end. If we do that will be a monumental event, and we will have to celebrate it in some sort of fashion. Not only that but if we do, it would mean hitting 1000 views before existing for even half a year. 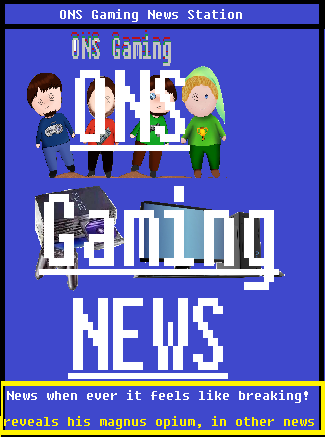 There are several projects in the works including newer segments (My Two Ruppees), some projects being altered or restarted (such as The ONS Gaming Minecraft Server), even older Segments that are making comebacks or being put out as different forms of content (we’ll clue you in on those at a later date). 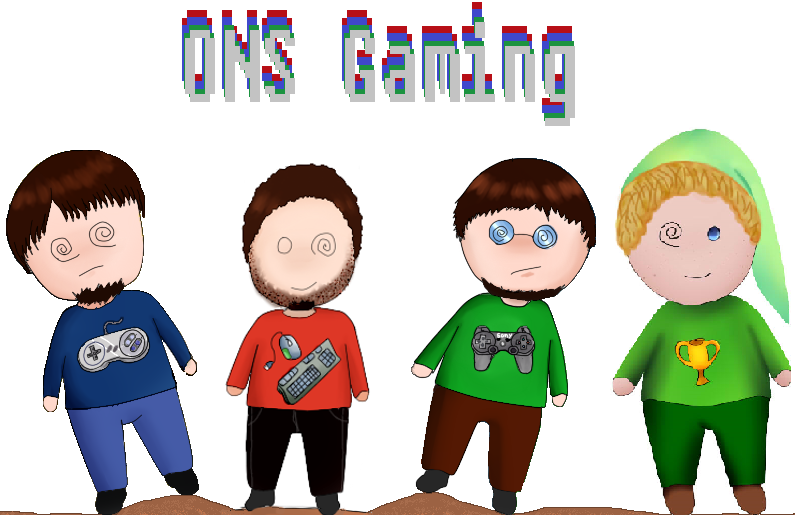 Speaking of cluing you in, there’s a new page here for the ONS Gaming called The Bottom Line, as a sort of simple guideline by us to tell you pros and cons of games and whether or not you should play them or not from opinion. Many of these games we have either enjoyed or suffered from. In more serious News, This weeks content is going to be slow coming as both Jon and JP both have uncle’s in the Hospital, so we here are praying and hoping for the best.